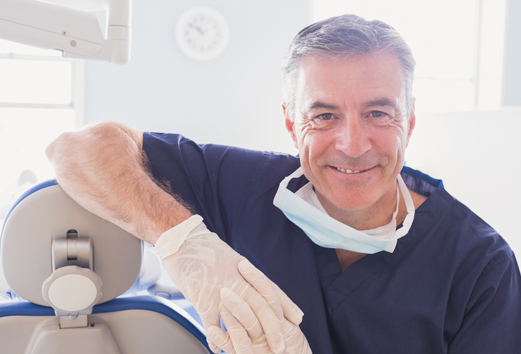 Toms River Family Dental is a proud affiliate of Dimensional Dental. Have you considered what the future of your practice looks like? Are you ready to take the next step towards retirement, or to solely focus on your patients? Partnering with Dimensional Dental could make a lasting impact in your community. Why affiliate with Dimensional Dental? Our Business Development team would discuss how we can take your office to the next level together. We would talk about your goals, answer any of your questions, and develop a timeline. We would gain insight into the financial and operational aspects of your practice and determine a fair value to offer. A letter of intent would be formally presented to you including what it will take to finalize a stable and secure partnership. The purchase and any related agreements are finalized as we work along with your advisors. We will setup agreed upon formats to introduce your team members to the Dimensional Dental team. After all closing documents are completed, you continue to provide for your patients as you always have, and leave the back-end things to us. Interested? Email Us at affiliations@dmgmt.net for more information.